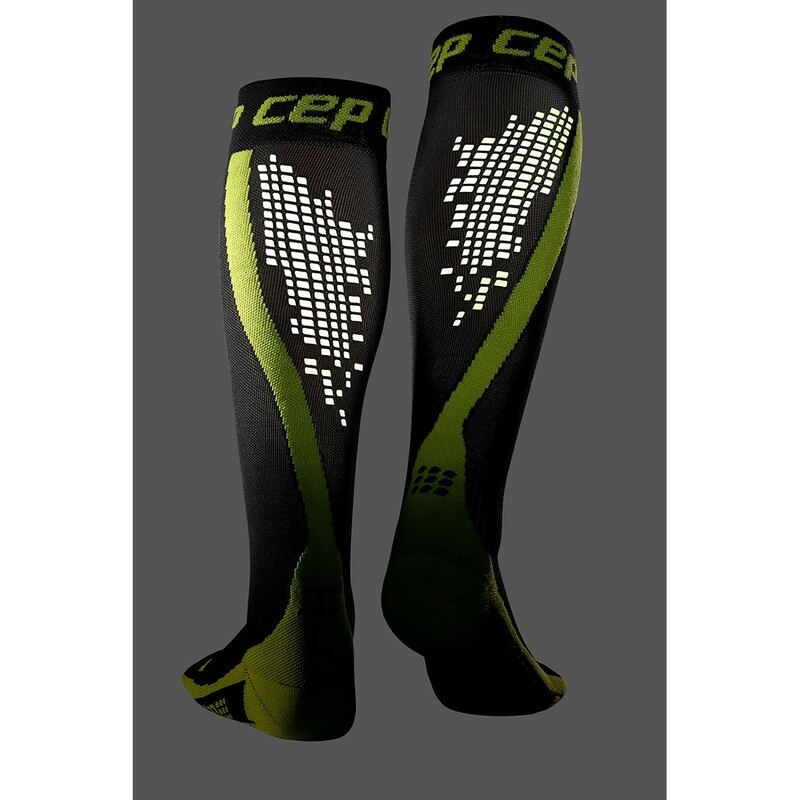 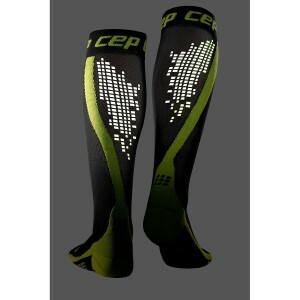 Shine on and stay visible in all conditions with the CEP Nighttech Reflective compression socks. 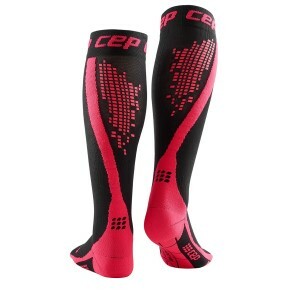 You'll have a blast hitting the pavement in this fun, high tech design. 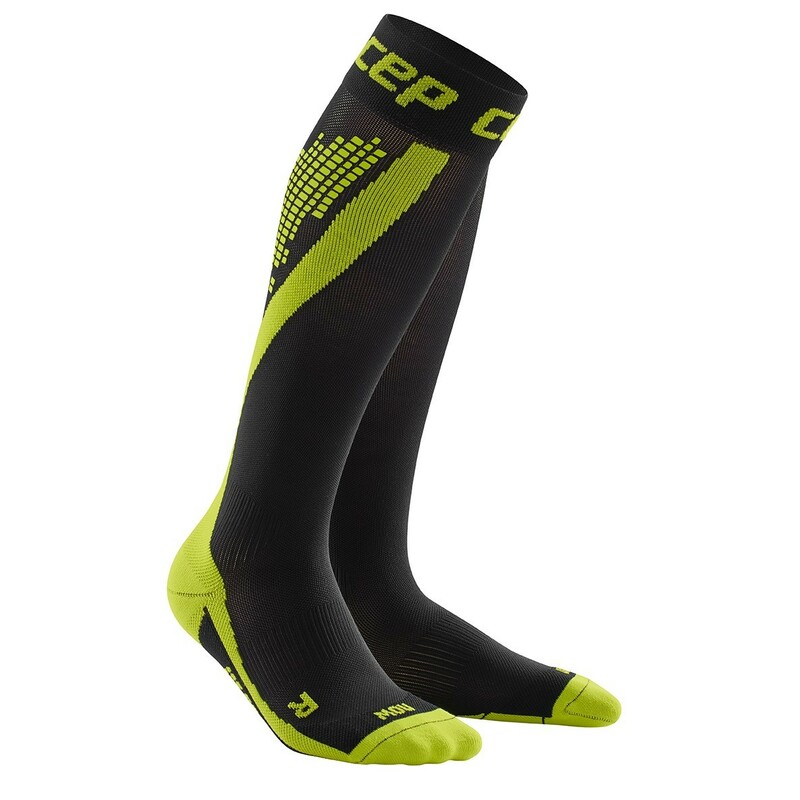 It's loaded with the compression technologies of the CEP Run 2.0 sock with the addition of reflective dots so you can light up your workout and keep safe, day and night. 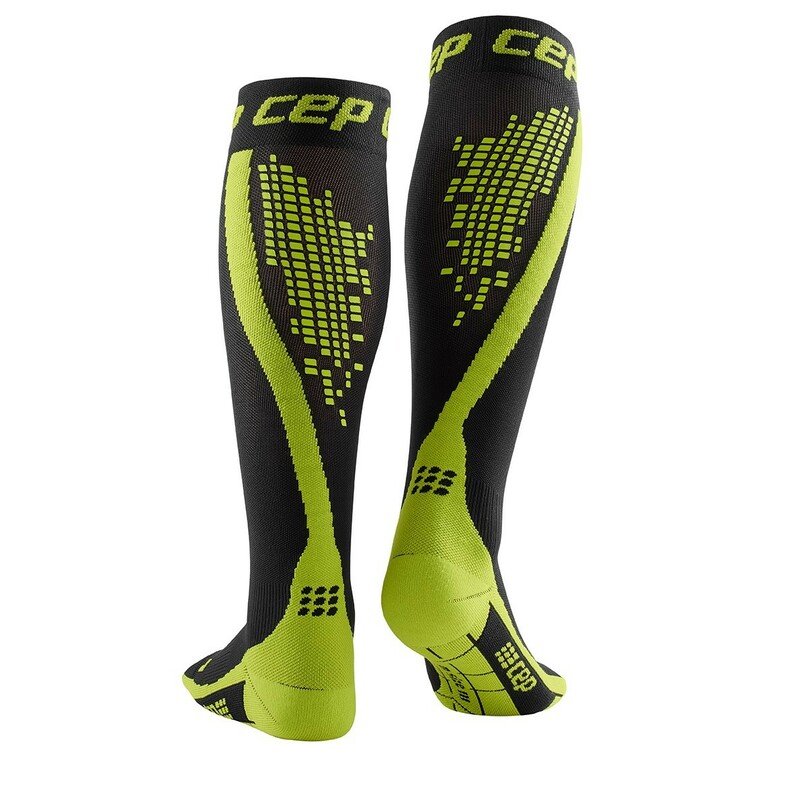 Perfect for your next run and enjoying the outdoors, these compression socks maximise your performance, recovery and keep your tissues free of soreness and injury. 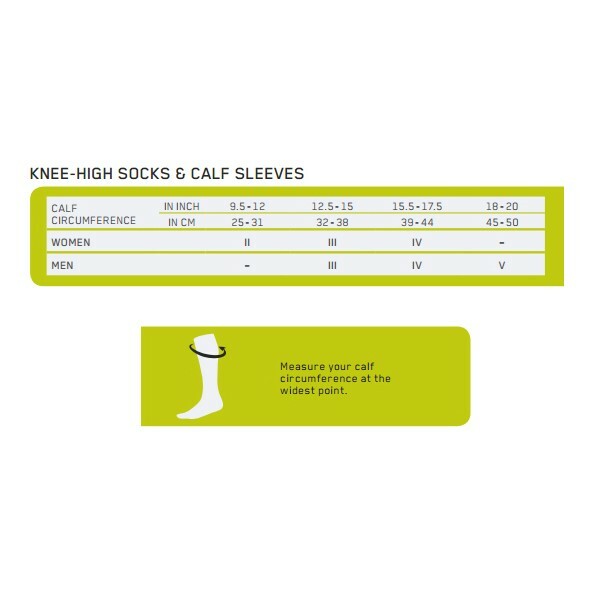 Blisters can wreak havoc on your comfort and performance, but don't sweat it because these running socks are engineered to prevent blisters. According to Compressport, these high tech socks can significantly decrease your skin temperature, keeping your run cool.